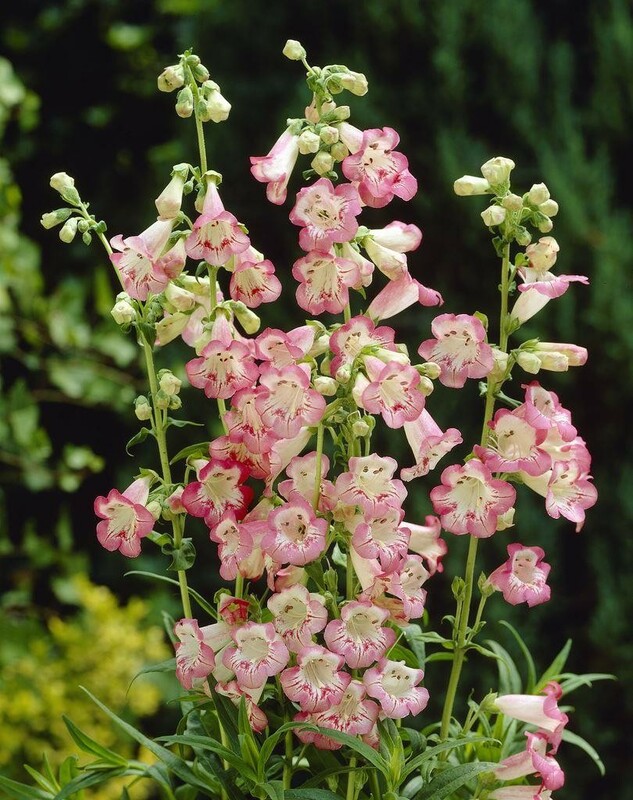 A gorgeous large flower Penstemon with Cherry-pink flowers and a striped white throat. 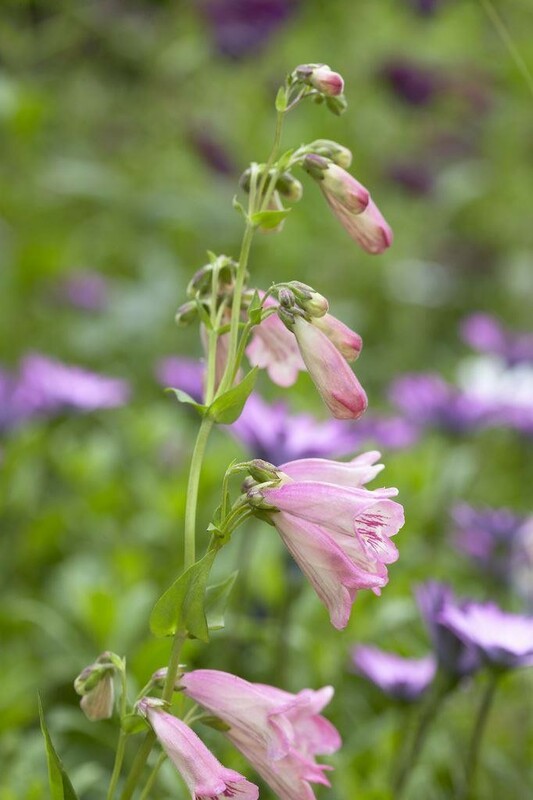 Ideal in a sunny or partically shaded bed or border to allow to grow year after year. Supplied in a 2-3 Litre container.